Hawkesbury Hyundai offers low rates and flexible terms, no matter your credit status. Our financing experts can help you to get the best auto loan! At Hawkesbury Hyundai, we believe that financing your next Hyundai vehicle should be a pleasant experience and above all, it should be straightforward. As soon as you’ve chosen the new or used Hyundai vehicle that’s right for you, our team of financial representatives will help you find the right financing or leasing solution that meets your budget. When you find the Hyundai vehicle of your dreams, our financing specialists and auto credit experts will be more than happy to help you find the financing solution that best suits you and your budget. We have flexible and affordable financing solutions as well as low interest leasing deals to ensure that your new Hyundai vehicle will be easy on your budget. We also have several flexible and affordable financing solutions available with our used vehicles. We are also able to help you if your credit is not perfect with our many second and third chance credit offers. At Hawkesbury Hyundai, we've helped thousands of consumers buy a used vehicle despite their imperfect credit, and we can help you too. At Hawkesbury Hyundai, we like to say that you will always be approved for your next car loan, no matter what your credit. 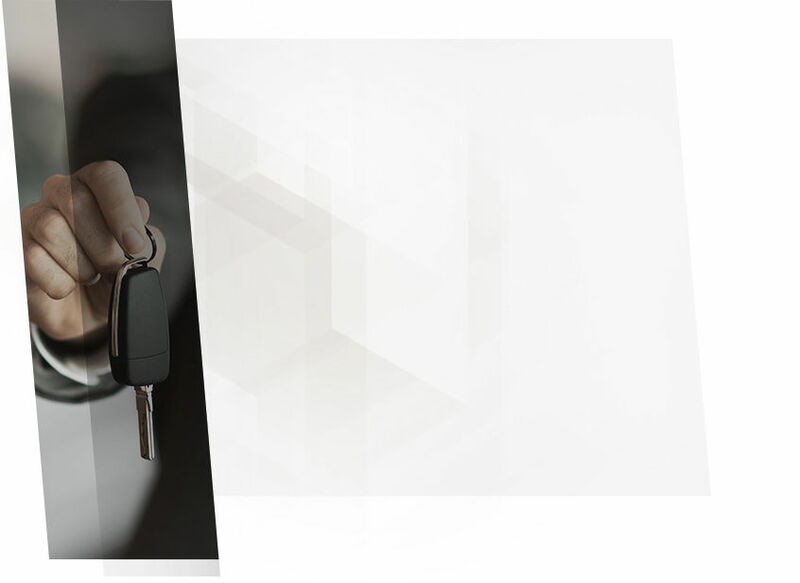 Our Hyundai auto finance specialists want to simplify the financing process by answering all of your questions, taking the time to listen to your needs, and presenting all the financing and credit solutions available to you. To learn more about our auto financing and credit solutions for second and third chance credit, contact us at Hawkesbury Hyundai by calling 1-833-759-1846. You can also start your online credit application today! Auto Financing at Hawkesbury Hyundai: You're Approved! Is your credit not where you want it to be? At Hawkesbury Hyundai, we’ll help you buy the vehicle you want. With our second and third chance credit solutions, you’ll leave Hawkesbury Hyundai with your new Hyundai vehicle, guaranteed! At Hawkesbury Hyundai, we work with several financial institutions to ensure you find the best possible interest rate for your next purchase. Our flexible and affordable financing solutions can help you buy the used vehicle you want at a price that meets your budget. Our Second and Third Chance Car Credit specialists know it's not always your fault that your credit isn’t perfect, but that shouldn’t stop you from buying your Hyundai vehicle. We’ll take the time to listen and explain in detail all the financing options available to you, so you can make an informed choice. Start your financing application today at Hawkesbury Hyundai, the one dealership where you’re always approved! I wish to receive recalls, news and promotional emails from Hawkesbury Hyundai.